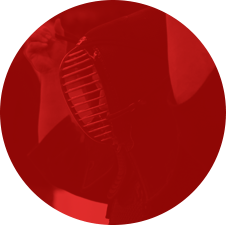 FIK Website has been renewed. 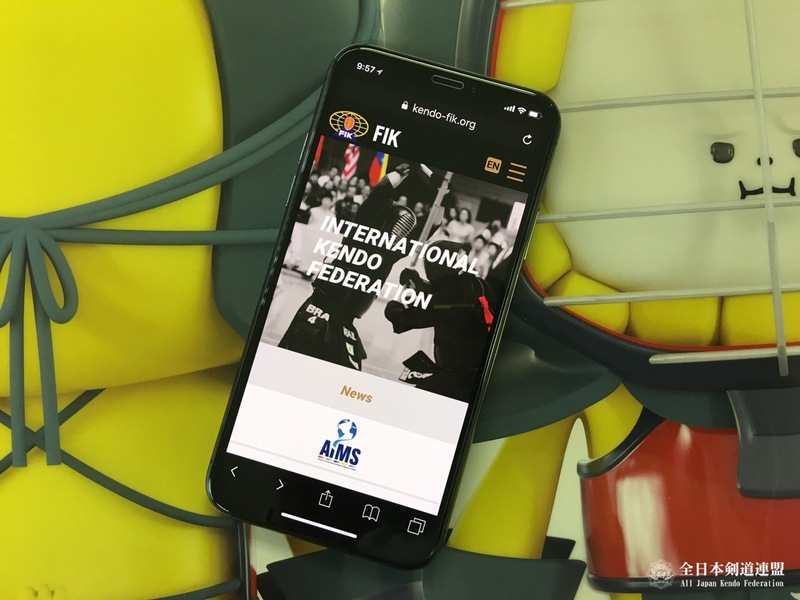 The new website is easy to view on your smartphone to let people all over the globe know more about FIK. We will keep updating the latest information such as 17WKC and other events around the world.